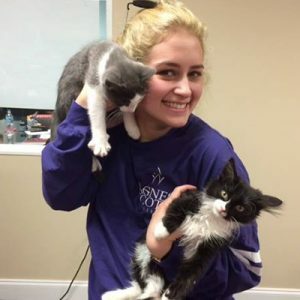 Support Cats and Win Litter With PURRRSUIT! We’re just a few thousand pounds shy of our donation goal. Learn how you can help – it’s easy and free! World’s Best Cat Litter™ has launched its final round of GiveLitter™ for the year and we’re giving fans a fun way to help us meet our goal of donating up to 90,000 pounds of litter to shelter cats throughout 2016! As always, cat lovers who play PURRRSUIT, our free online and mobile game, can earn litter for shelters each time they play the game and make the cats “purr.” This time, we’re also giving back to our fans by rewarding four people with a free year’s supply* of World’s Best Cat Litter™. To enter our contest, all you have to do is visit GiveLitter™ and share a photo of your cat playing PURRRSUIT. It’s that easy! 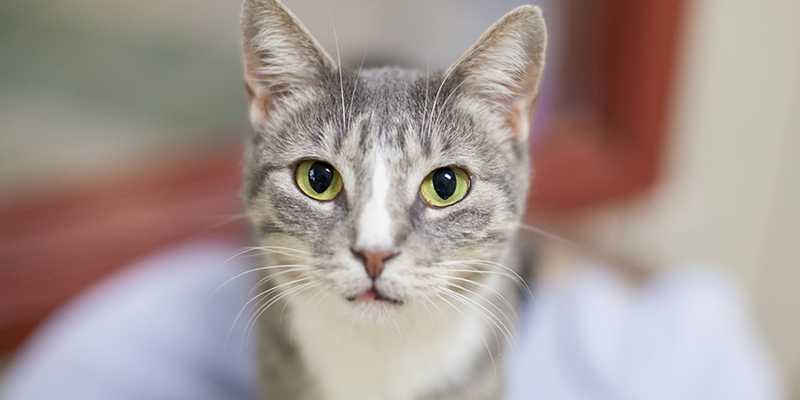 For this round of GiveLitter™, we are proud to partner with three new shelters: Furkids in Atlanta, Georgia, the Houston Humane Society and The Humane Society of Utah, which will each receive a donation of up to 10,000 pounds of World’s Best Cat Litter™. 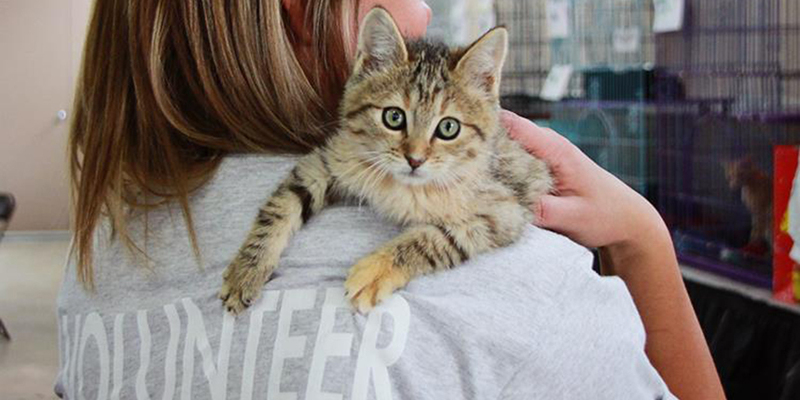 Through GiveLitter™, World’s Best Cat Litter™ has been able to donate more than 500,000 pounds of free litter to 64 shelter partners since 2010, and we need your support to keep it going strong! 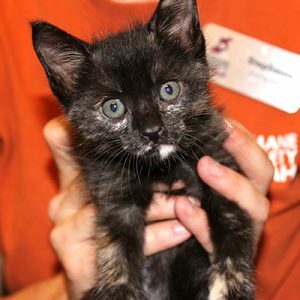 Visit GiveLitter.com to play Purrrsuit via desktop, download on the App store or Google Play, and enter our contest—all while helping shelter cats in need! *A year’s supply of litter constitutes 12 free bag coupons, each good towards a 6, 7 or 8 lb. bag of World’s Best Cat Litter™, any formula. 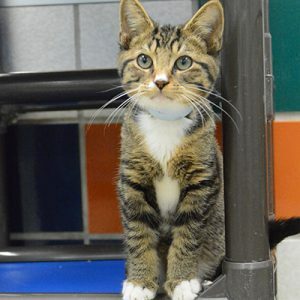 Make a real difference for cats in need! 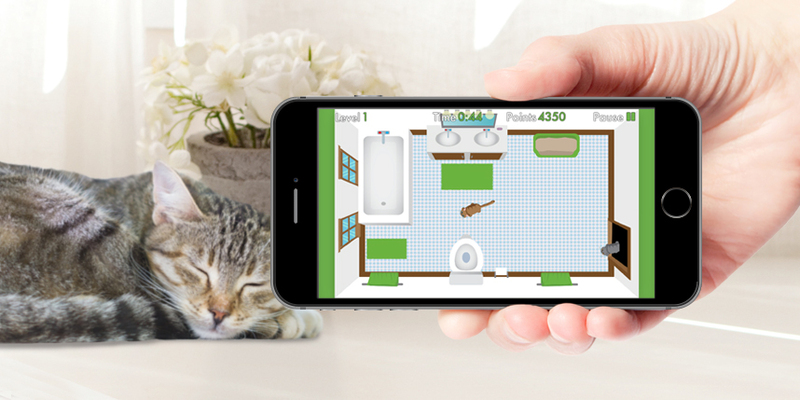 Donate kitty litter and get cats purring with our new PURRRSUIT game. Plus, we’ve included some tips and tricks to win the game.